One of my latest sewing creations, just in time for the warmer and weather combing two things I love overalls/jumpsuits and light linen fabric. 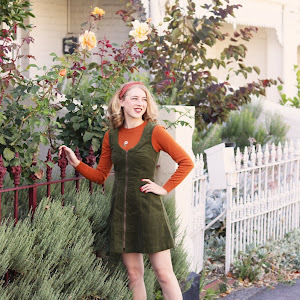 As I gradually make my way through my mountain of sewing patterns this was one I had been excited to sew up for ages, Decades of Style have an amazing variety of vintage inspired sewing patterns. As someone who loves jumpsuits and overalls I knew that I would love this one! The construction of this jumpsuit was really easy and the instructions were really easy to follow too. I cut size A with a 26inch waist and I was so impressed (and proud) of the fit in the end, I didn't need to make any adjustments either, the only thing I did was move the buttons after I found the top falling a bit low but once I did it sat perfectly. 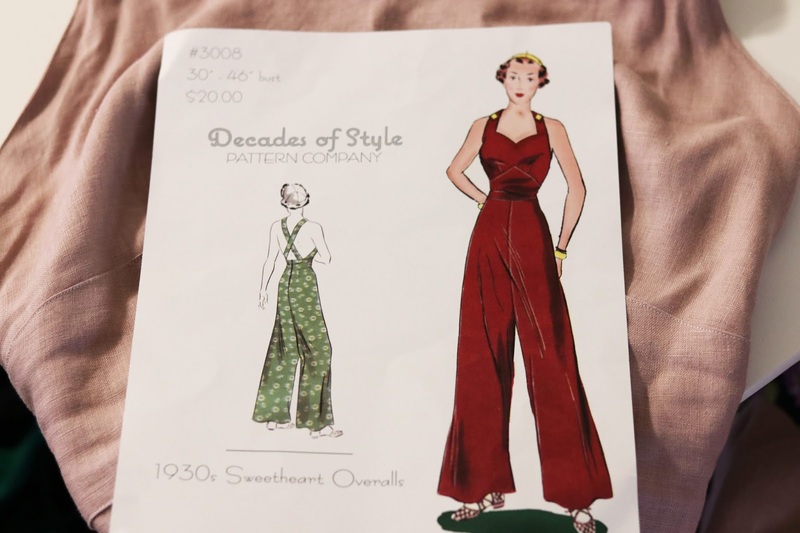 I love the back of these overalls, the open back with straps look oh so good, the wide leg trousers were even the perfect length for me and I love the shape of the bodice. I was going to use the same colour cotton for the overalls but decided to go with a contrasting white cotton for something different because that's how I roll... I did however use a closer cotton match for the zip. Because the bodice is lined I could easily go without a bra but I did put a strapless underneath when I wore it out here, I just pushed the back of it really low, I will probably chuck it over bikinis at times too. Another way I will style it is with a white t-shirt layered underneath because I like that look and it's also a good way to protect my skin on really hot days. My overalls got a little wrinkled because I was doing a fair bit of driving before I pulled over for blog photos but hey that is life. 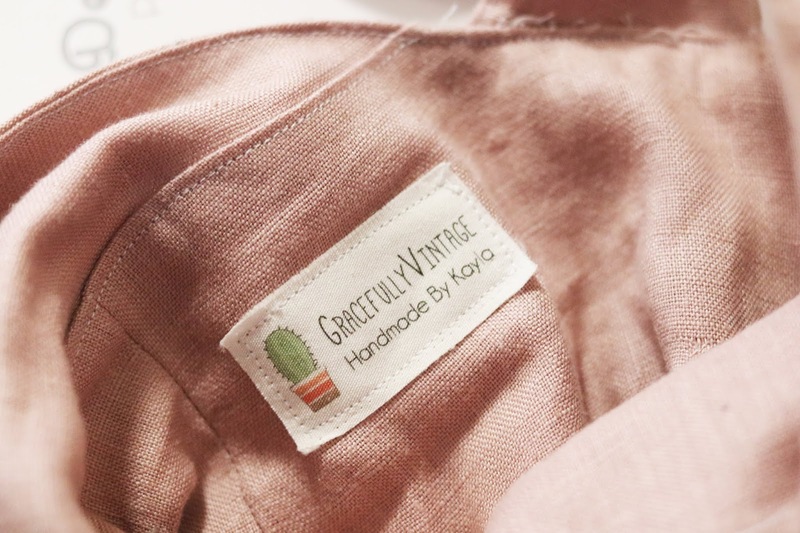 The linen I used is such a lovely dusty pink and it's such great fabric for warm weather. 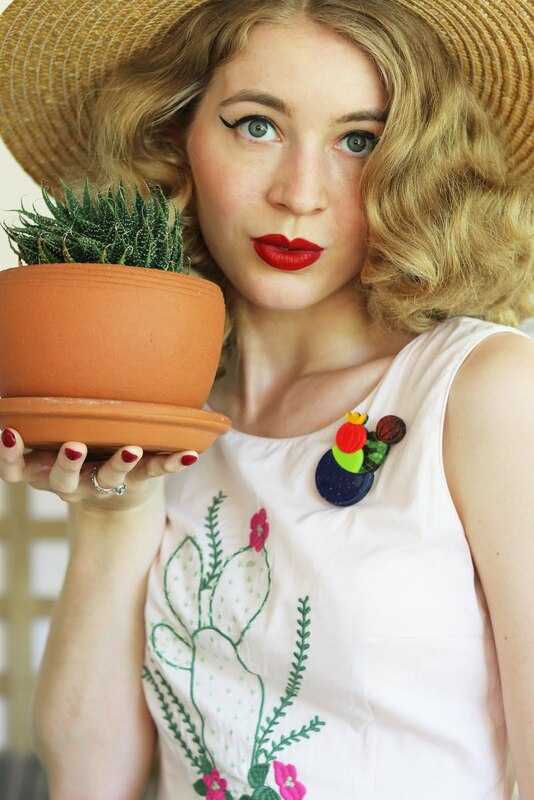 I'd lover to make these again in maybe a floral linen or even a darker version, maybe corduroy. I would definitely recommend this pattern! Thing have been extra quiet around here due to sewing, work, life and the fact that it's my best friends wedding this month!!!! Hope all is well for you all. You did an amazing job!! I'm always on the hunt for the perfect pair of overalls, and as a tall gal I can never find a pair that suits my proportions. I think the solution might be to make them. 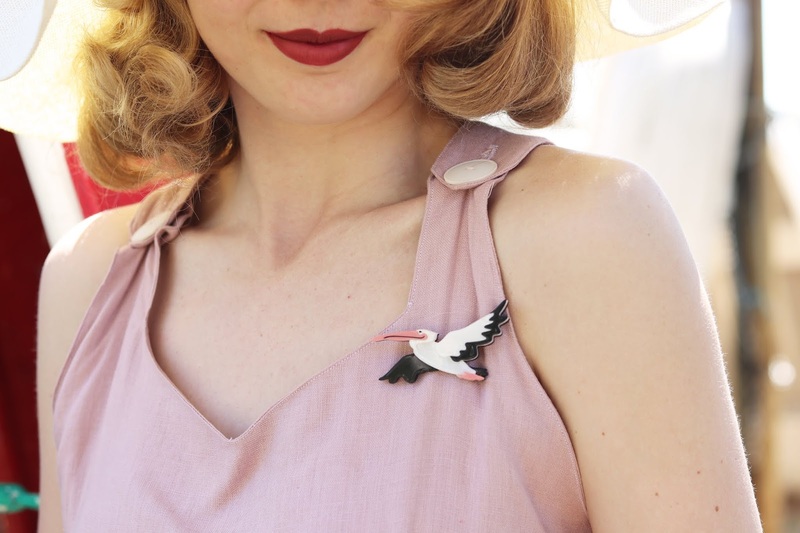 Thanks for sharing this pattern - off to hunt it down!